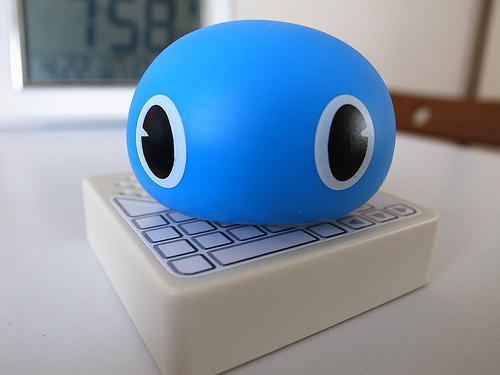 This adorable creature is a Twitter reading robot, Twimal. It was released by a Japanese toy company, Takara Tomy on March 31, 2011. You can see how they talk in this video. Although they sometimes pronounce strangely, their reading is pretty recognizable overall. You can adjust each use’s voice, and choose whether you prefer it to read hash tags, URL, RT original and so on. According to the instruction, Twimal can only speak in Japanese (I hope that the company release English version too).